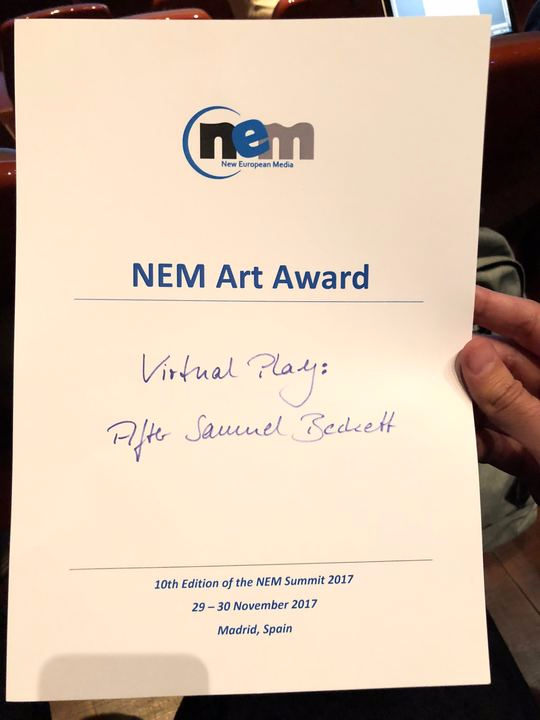 We are delighted to announce that V-SENSE was successfully awarded the NEM Art and Design Competition Award for our work on the Virtual Play: after Samuel Beckett. Congratulations to our great team for their excellent work and this great achievement! 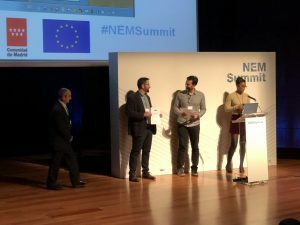 to the NEM Summit 2017 audience. This project was made possible by the hard work of our team in collaboration with Neill O’ Dwyer, V-SENSE Creative Collaborator, with Nicholas Johnson, Assistant Professor in the Department of Drama, The School of Creative Arts, and with Enda Bates, Assistant Professor in the Department of Electronic & Electrical Engineering, Trinity College Dublin. Congratulations to all involved! Jan Ondrej is Senior Research Fellow at Trinity College Dublin and a member of V-SENSE group. Previously, he was a postdoctoral researcher at Disney Research Los Angeles and Trinity College Dublin. He obtained his Ph.D. in 2011 from INRIA Rennes in France. His current research topics include Free Viewpoint Video and Virtual and Augmented Reality. Other research interests are in Crowd Simulation and Navigation, Human Behaviour Simulation and Character Animation. Rafael Pagés is a Postdoctoral Research Fellow at Trinity College Dublin. He obtained the Ingeniero de Telecomunicación degree (integrated B.Sc. and M.Sc. 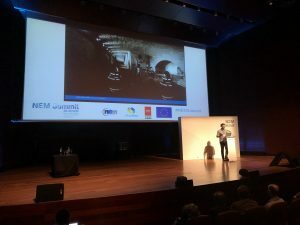 Accredited by ABET) and the Doctor Ingeniero de Telecomunicación degree (Ph.D. in Communications) from the Universidad Politécnica de Madrid (UPM), Spain, in 2010 and 2016, respectively. Since 2016, he has been member of V-SENSE group at Trinity College Dublin. 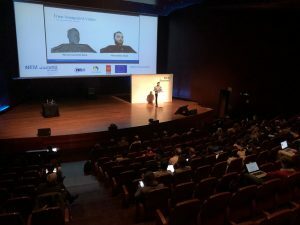 His research interests include 3D reconstruction, free-viewpoint video, VR/AR, computer vision, and image processing. Congratulations also to Soundcool, to Tim Murray Browne, and Virtual White Cube for their entries!